The chances are that Brad Pitt would not have ascended to the dizzy heights of Hollywood if he'd been baptised Geoffrey. And so it is with classic cars: a single strange quirk of birth means there are many great cars languishing, unloved, by simply being born under the wrong name. Is it a Scimitar? Is it a Reliant Scimitar? These existential dilemmas are key to the svelte Ogle-designed coupe's problems. Whichever it is, the Tamworth car was made at the right time by the wrong company. Practical, stylish, often trimmed in brown hues so beloved of 70s men with bushy moustaches, the Scimitar should have been a world beater. Today it's cruelly overlooked simply because it shared factory space with a three wheeler. Like the Scimitar, the lovely GTA could never quite decide whether it was a Renault or an Alpine. It hardly mattered, neither spelt high performance Porsche-beater. Which is a real shame, because the GTA is a properly sorted sports car with the added benefit of being practical and (relatively) cheap to run thanks to all those shared La Regie parts. It arguably looks and goes better than a Morgan and it's cheaper too. 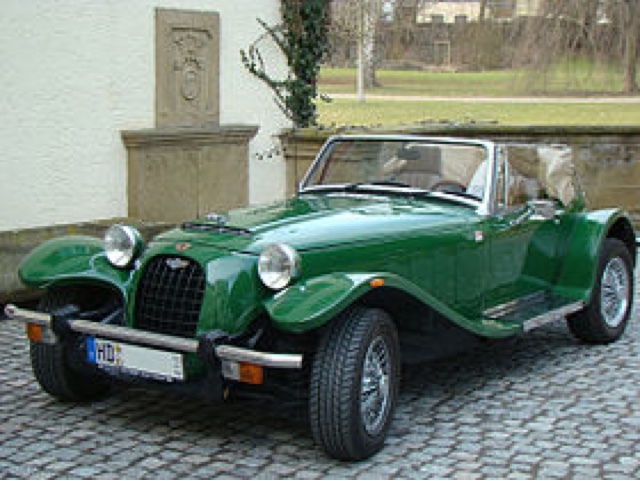 And yet the hand-built Kallista - and the Lima - are written off almost as kit cars. That is all to do with the Panther name, an arriviste chancer better known fo gaudy throwbacks like the J72 and Royale. But there is nothing fake about the Kallista - it's a good looking, well sorted and powerful retro design that deserves more attention. Somewhere in the annals of Vauxhall's filing system there must be a memo justifying why the company should take the Elise, a car it jointly developed with Lotus and de-Lotus it. On paper, it probably made a sort of sense - reduce the risk associated with a Lotus badge and replace it with some safe and steady Vauxhallness. 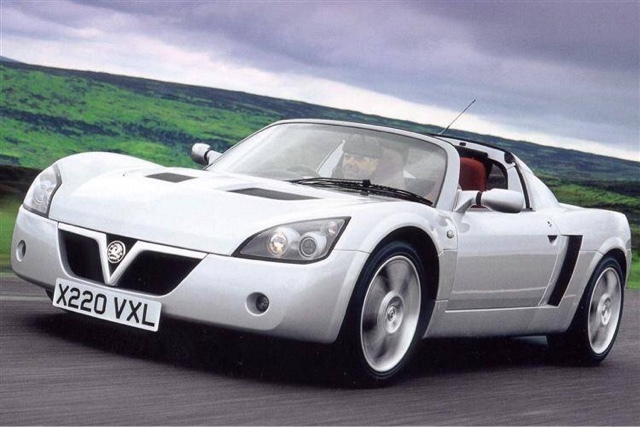 The trouble is, in the 1990s the Vauxhall brand promised about as much excitement as a cup of cold sick, even when nailed to a car as fundamentally brilliant as the VX220. Everyone bought Elises, nobody bought the plucky Vauxhall. Although, stranded beside the M4 at 3am beside a broken Elise, they may have wished they had. 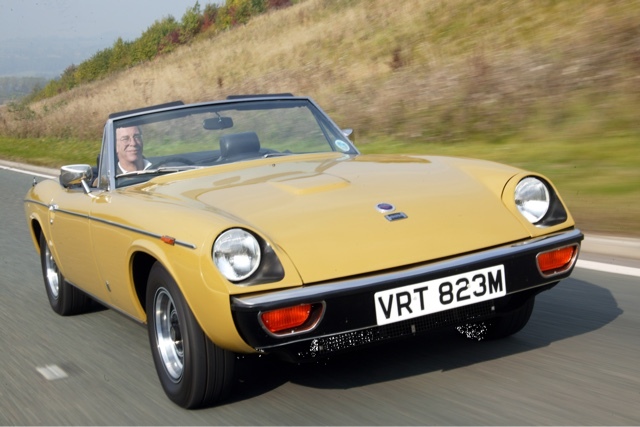 The plucky Jensen Healey is the exception that proves the rule: a bad car with the right name(s). Sired by the combined might of the people who brought us the Interceptor and brawny 3000, on paper the Jensen Healey was a sure fire winner. Except it wasn't. Ungainly looks and catastrophic unreliability conspired to I'll not just the car but the two marques behind it. Sadly none of these cars will ever be popular enough to make it onto the Great Escape Cars fleet. 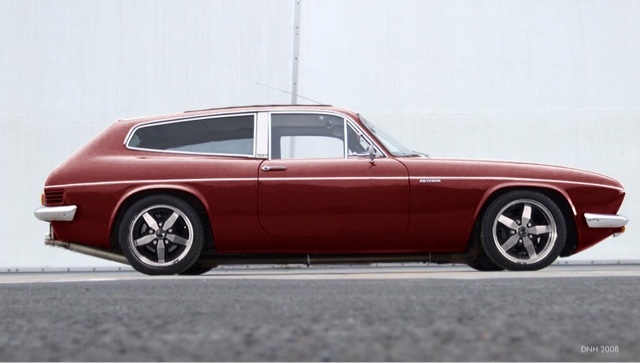 But the combination of wrong name, right idea means that all of these cars remain bargains for classic car enthusiasts. If you can look past the image you can still grab a great car: go on, do different. 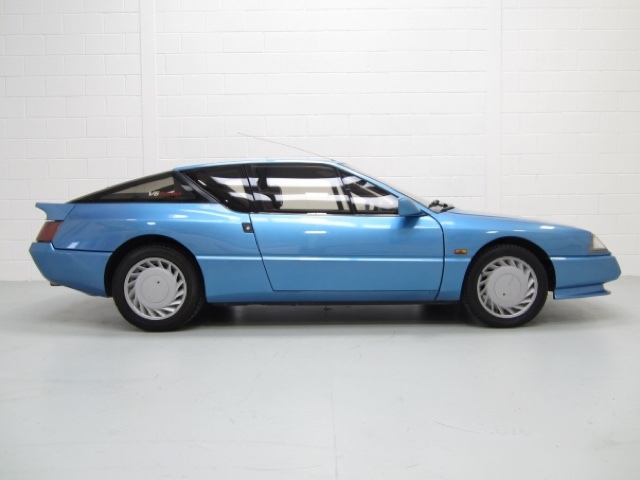 The GTA (and later A610) had to be badged 'Renault' in the UK because PSA owned the rights to the 'Alpine' name in the UK, having inherited it from Chrysler who had in turn acquired it from Rootes.